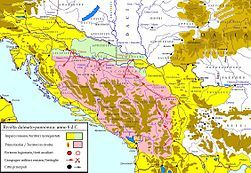 Crna Gora je zemlja u Jugoistočnoj Evropi, na obali Jadranskog mora. 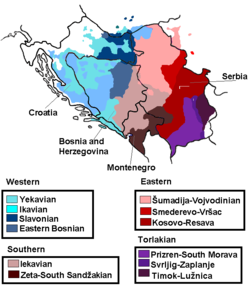 Graniči se, na sjeveroistoku sa Srbijom, na zapadu sa Hrvatskom i Bosnom i Hercegovinom, i na jugoistoku sa Albanijom. 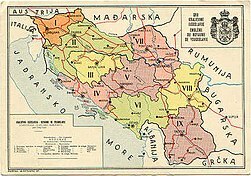 Црна Гора је земља у Југоисточној Европи, на обали Јадранског мора. 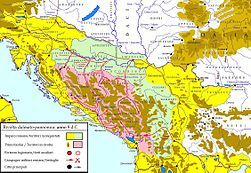 Граничи се, на сjевероистоку са Србијом, на западу са Хрватском и Босном и Херцеговином, и на југуистоку са Албанијом. 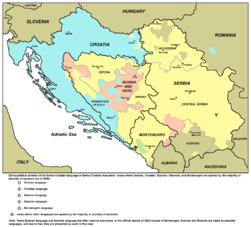 Montenegro is a country located in southeastern Europe. 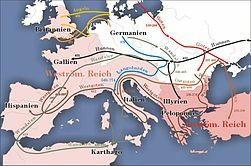 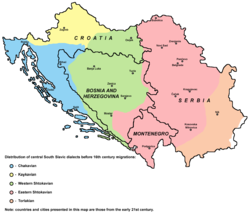 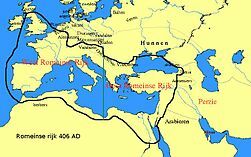 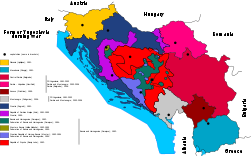 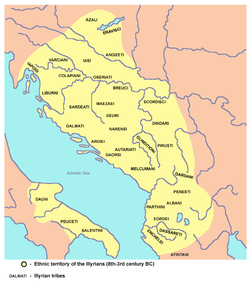 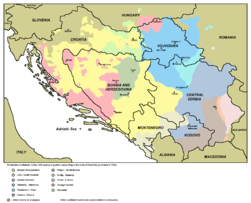 It has a coast on the Adriatic Sea to the south, and borders ► Croatia to the west, ► Bosnia and Herzegovina (► Srpska) to the northwest, ► Serbia to the northeast, ► Kosovo to the east and ► Albania to the southeast. 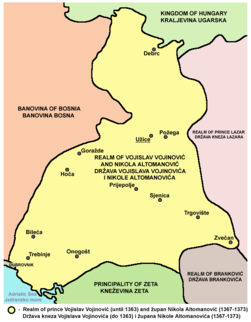 Its capital and largest city is Podgorica. 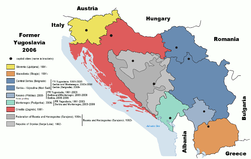 More images Montenegro - Montenegro (Category). 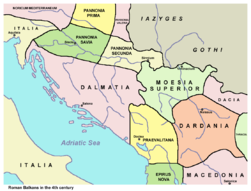 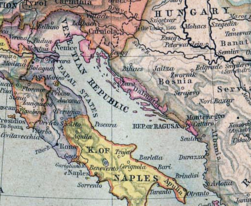 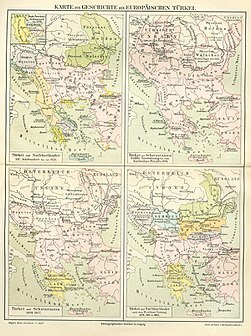 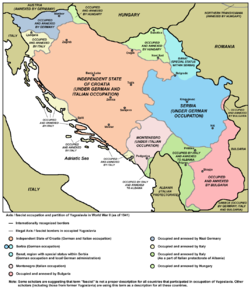 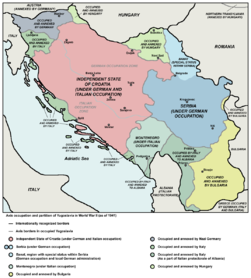 This section holds a short summary of the history of the area of present-day Montenegro, illustrated with maps, including historical maps of former countries and empires that included present-day Montenegro. 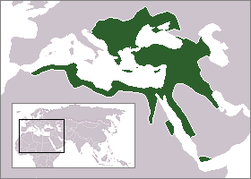 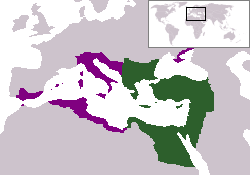 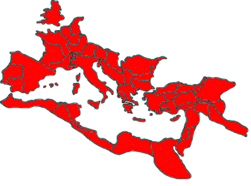 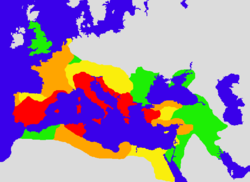 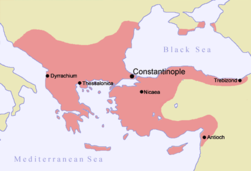 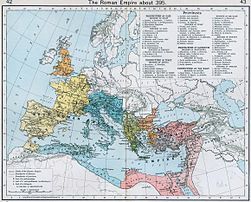 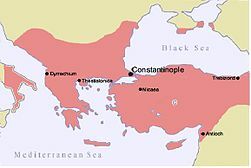 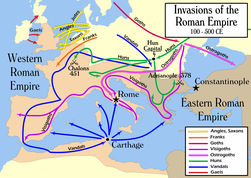 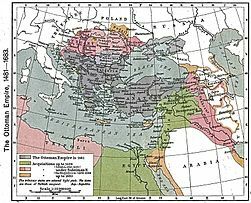 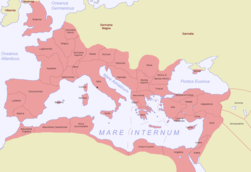 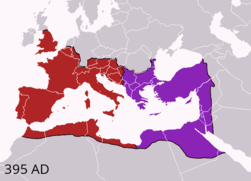 Map of the Byzantine Empire under Manuel Komnenos, c.1170. 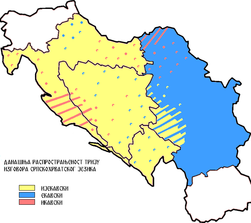 Central Balkans in 2010 (de facto situation). 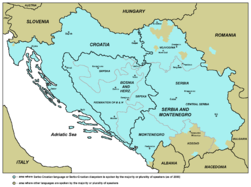 Note: Serbia does not recognizing Independence of Kosovo. 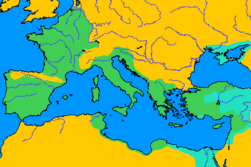 ↑ Both the Cyrillic and Latin alphabets are used, Latin is more common.